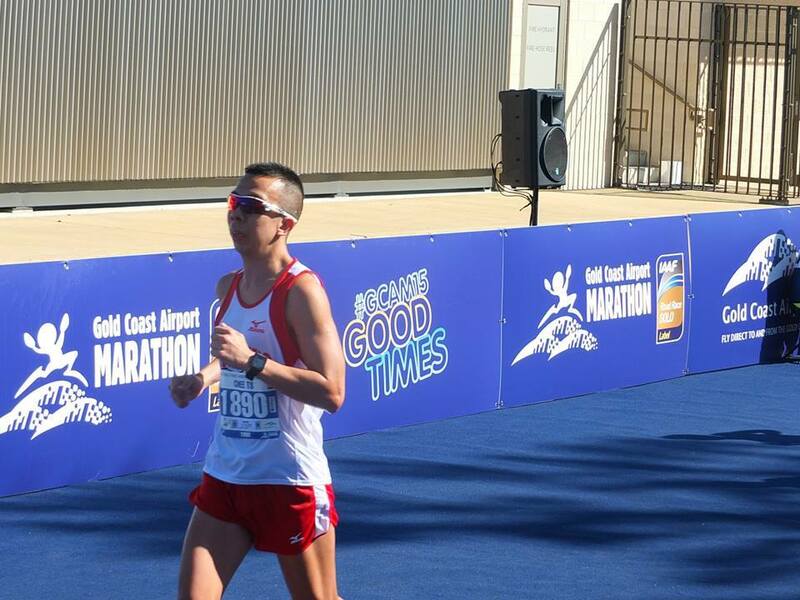 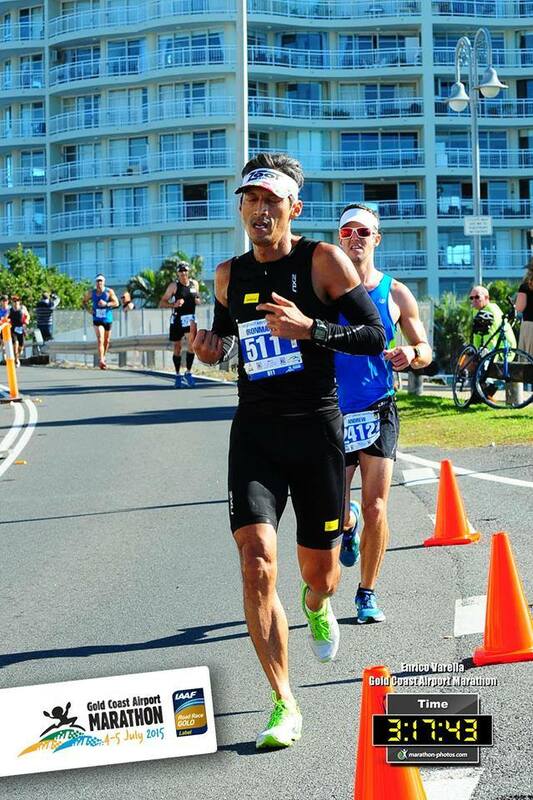 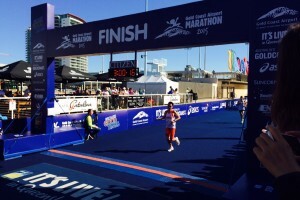 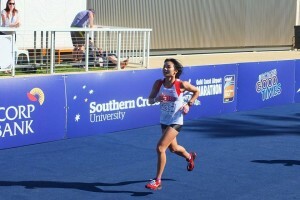 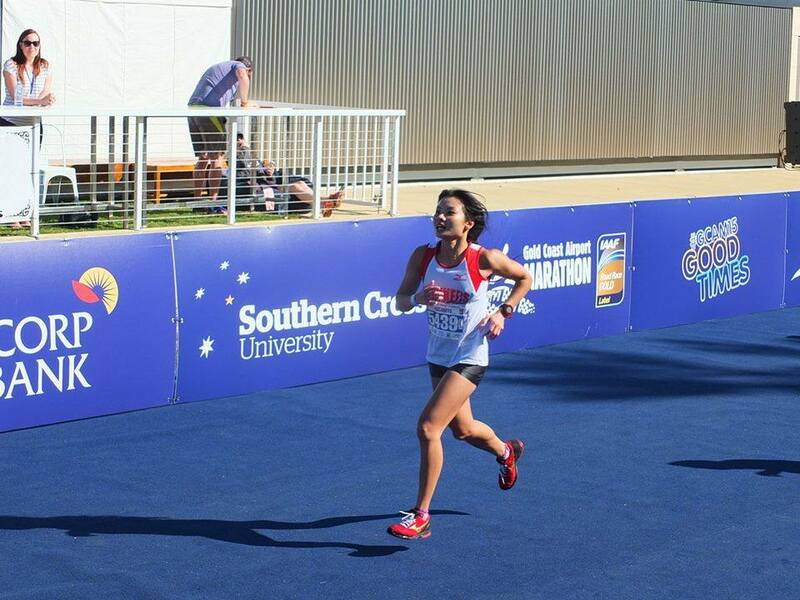 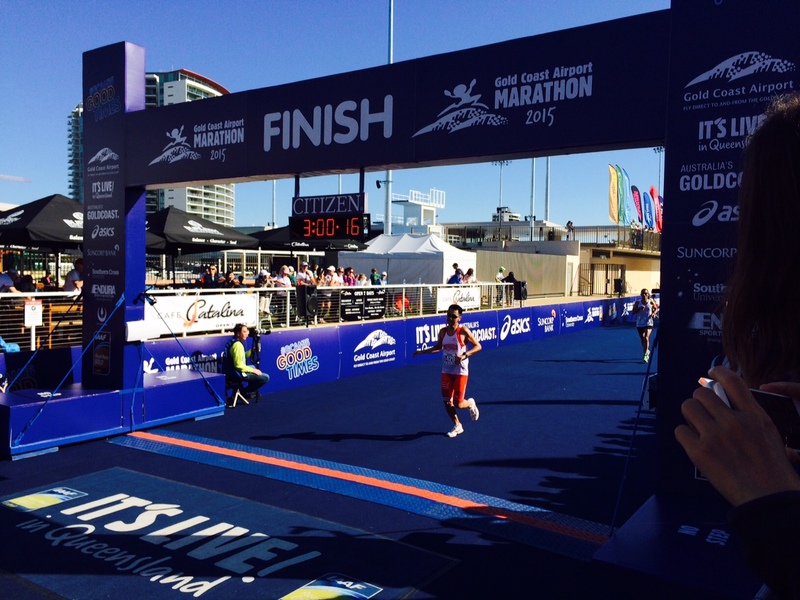 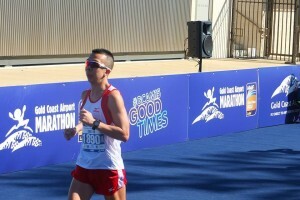 Singaporeans Shine at Gold Coast Airport Marathon 2015 | JustRunLah! 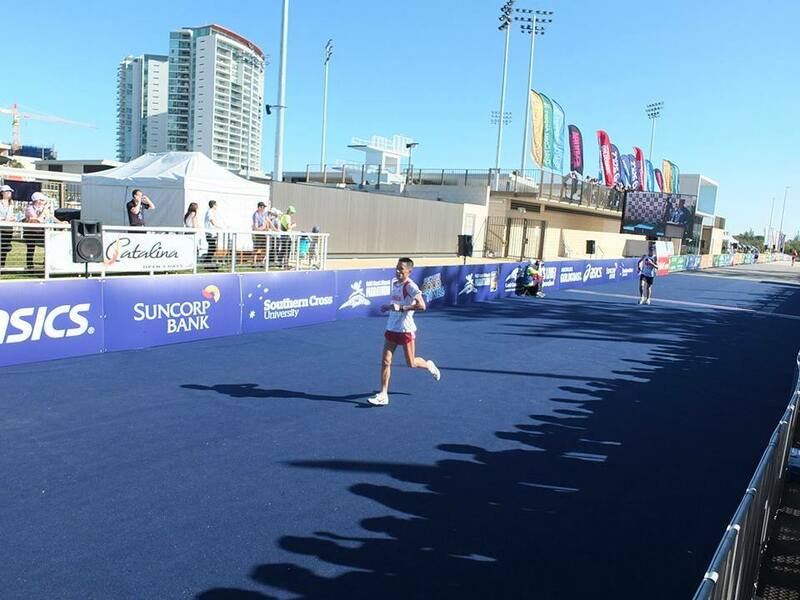 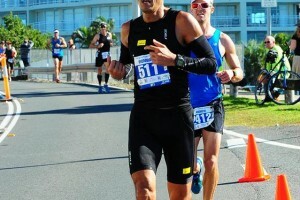 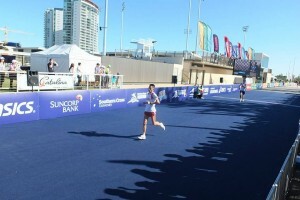 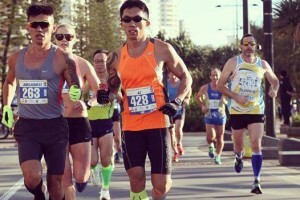 Earlier this month, over 27,000 entrants participated in the various race categories of the popular and reputable Gold Coast Airport Marathon on 4-5 July 2015, in Gold Coast, Australia. 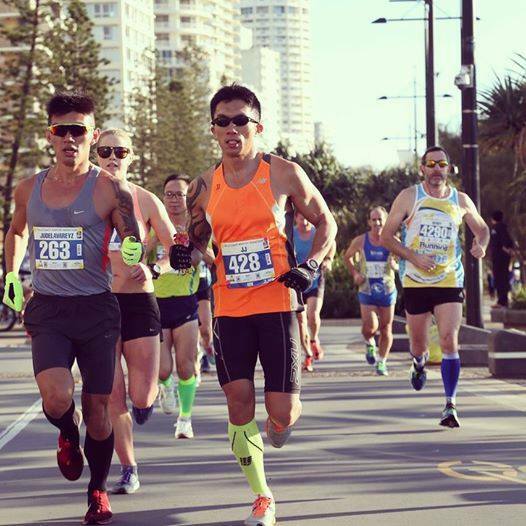 The IAAF Gold Label Road Race has been graced by participants from all over the world, and amongst the 5,000 finishers in the full marathon category, a number of Singaporeans achieved commendable race timings, with some of them qualifying for the prestigious Boston Marathon 2016.